Brewer Description: (from website) Friends, family, kindred spirits. Inspiration comes in many shapes and forms. In this case it’s in a Blueberry Cheesecake Stout. 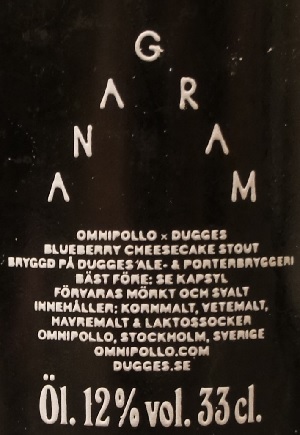 Brewed with blueberries and aromas. Intro: A 330ml bottle with a best before date of 19th September 2020. Poured into a Lost Abbey teku. Appearance: It was black in colour with a nice one finger brown head that dissipated fairly quickly while leaving some spotty lacing. Aroma: Pretty close to a blueberry cheesecake. There is a strong Graham cracker crumb mixture aroma along with toasted coconut flakes, vanilla and blueberries. Taste: Moves away from blueberry cheesecake territory here. Sweet blueberry and blueberry jam were definitely there, followed by milk chocolate, vanilla and hints of sweet alcohol. Overall: I think that the blueberry cheesecake experiment was definitely successful with the aroma, but not so much with the taste. 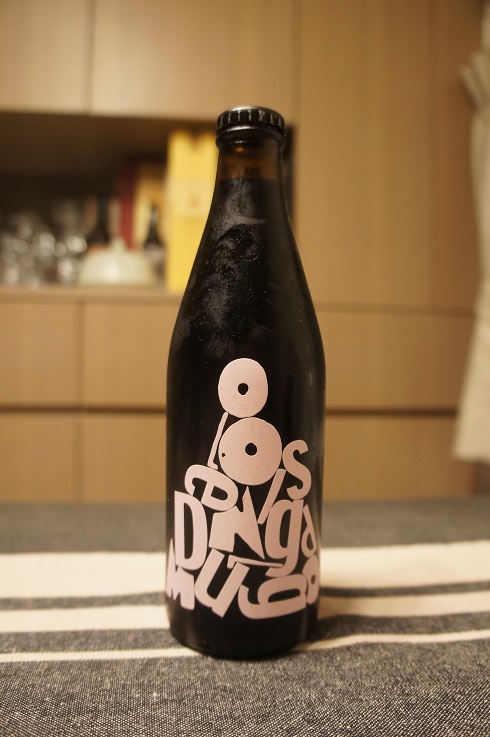 However, it was still an enjoyable sweet dessert Imperial Stout.